Istanbul is comprised of 39 districts so knowing more about these areas is critical if you want to make an informed decision about Istanbul property. Sisli, located on the city’s European side, is a centre for trade and shopping – home to the world’s largest shopping mall, Cevahir Istanbul. 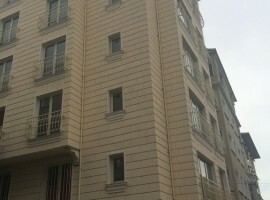 Sisli has a strong middle class past which is reflected in the quality of Istanbul property in surrounding neighbourhoods. 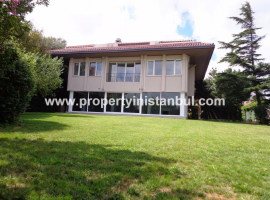 The area also contains several high schools and is famous for running preparatory courses for students wishing to enter university – so owning Istanbul property in Sisli would afford excellent rental opportunities. To the west is Esenyurt, home to over 500,000 citizens and a key area for Istanbul property with many new housing projects in progress, whilst to the east is the district of Beylikduzu originally settled by Greeks in the second century AD. 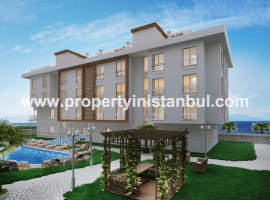 New Istanbul property can be found in Beylikduzu such as upmarket apartments that are just a 20 minute drive from Ataturk International Airport with proximity to schools, universities, hospitals and cinemas. 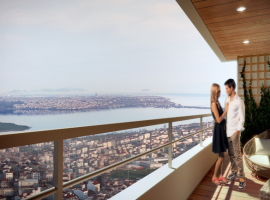 The Buyukcekmece district of Istanbul, located on the European side on the Sea of Marmara Coast, is an excellent area for Istanbul property with new high quality housing developments complete with sea views. 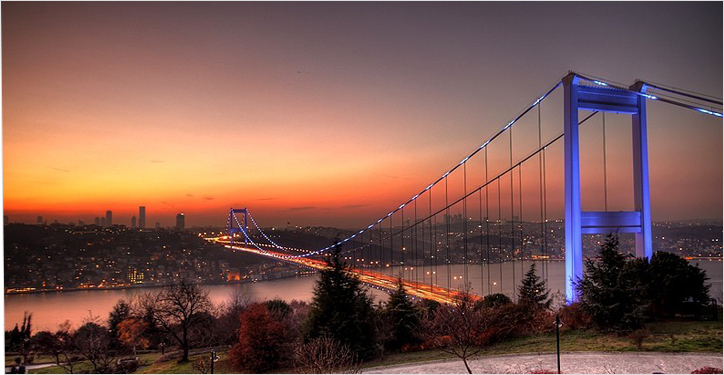 To experience city life in the heart of Istanbul then Nisantasi is an ideal location in the Sisli district, and is considered one of the city’s most affluent areas with famous brand name stores and European style cafes, pubs, restaurants and nightclubs. 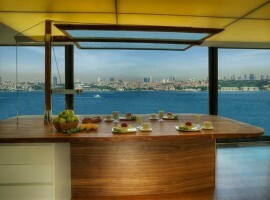 Istanbul property in Nisantasi tends to be on the luxury side with exclusive new build apartments offering stunning sea vistas. 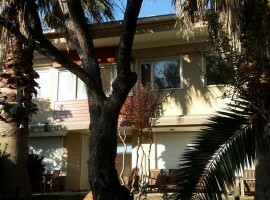 Luxury Istanbul property can also found in Zekeriyakoy, in the Sanyer district of Istanbul, famous for its silent and peaceful life amongst the upper middle class residents. The latest high end residential developments have ensured that this small village is now one of the wealthiest districts of Istanbul.